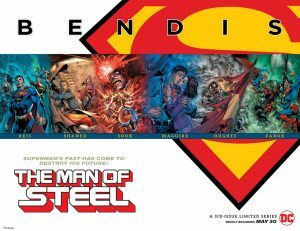 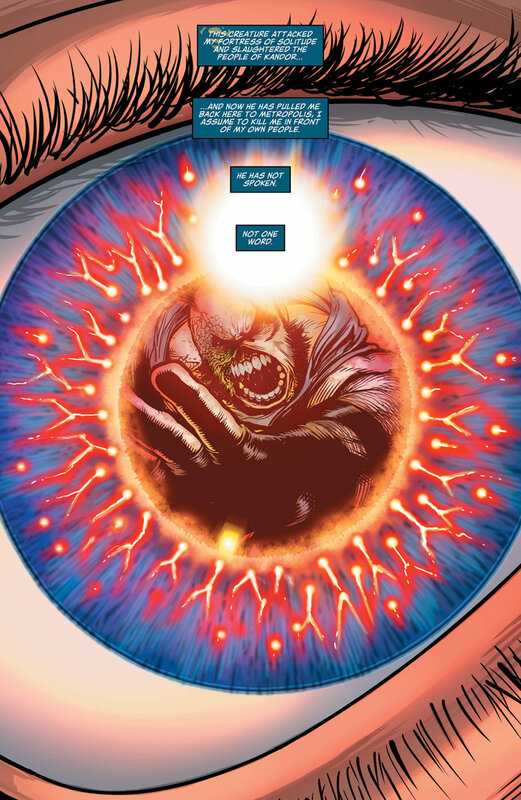 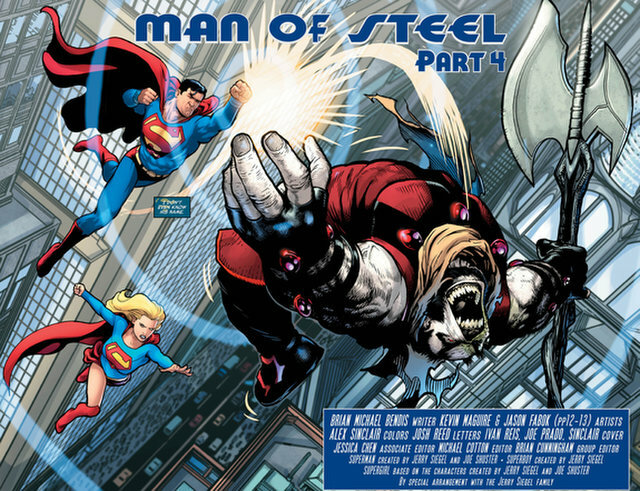 DC Comics Universe and The Man Of Steel #4 Spoilers follow. 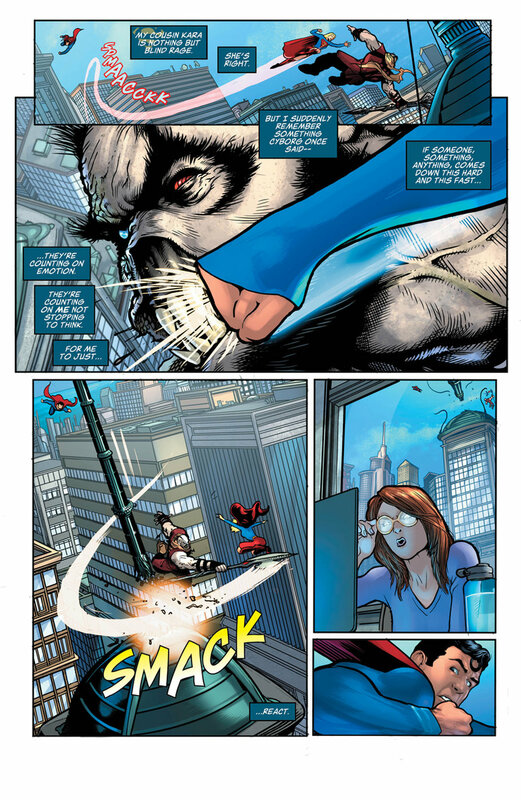 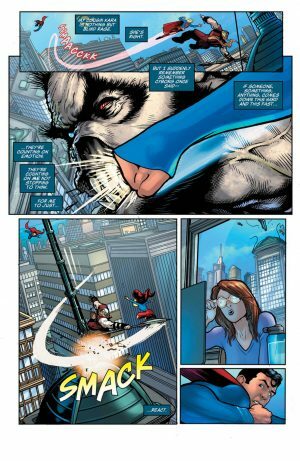 Rogol Zaar Vs. Superman, Lois Lane and Superboy and More For Post MOS Action Comics and Superman Series! 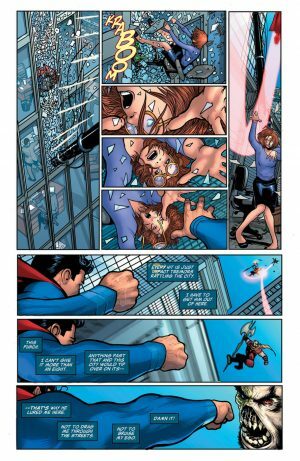 DC Comics has actually late day today released interior pages for the Man of Steel #4 below. 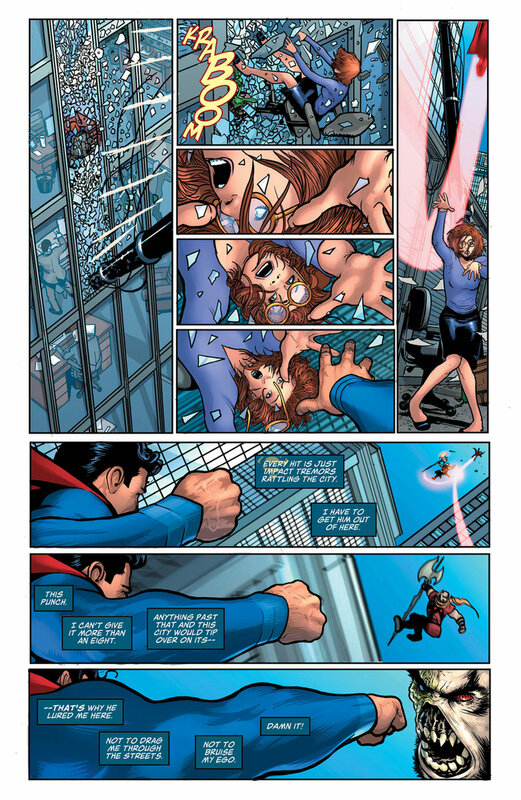 and Supergirl plan to crush his schemes! 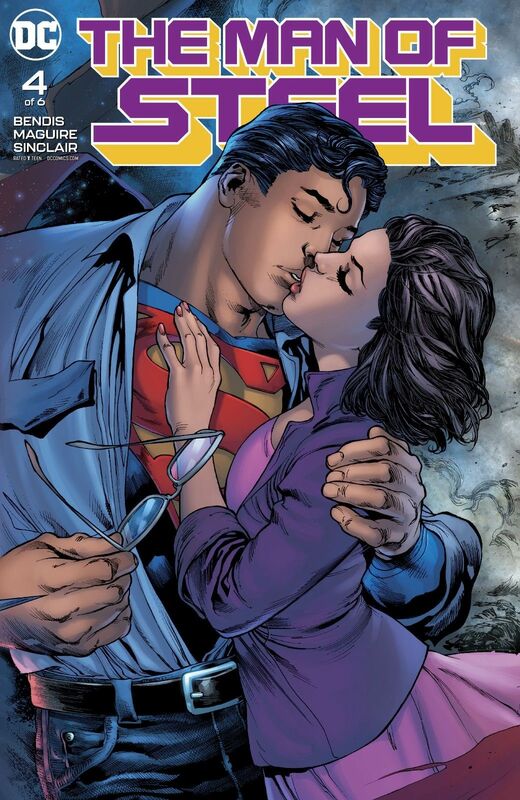 But are even two Kryptonians enough to stop his sinister machinations? MOS #4 hits stands tomorrow.